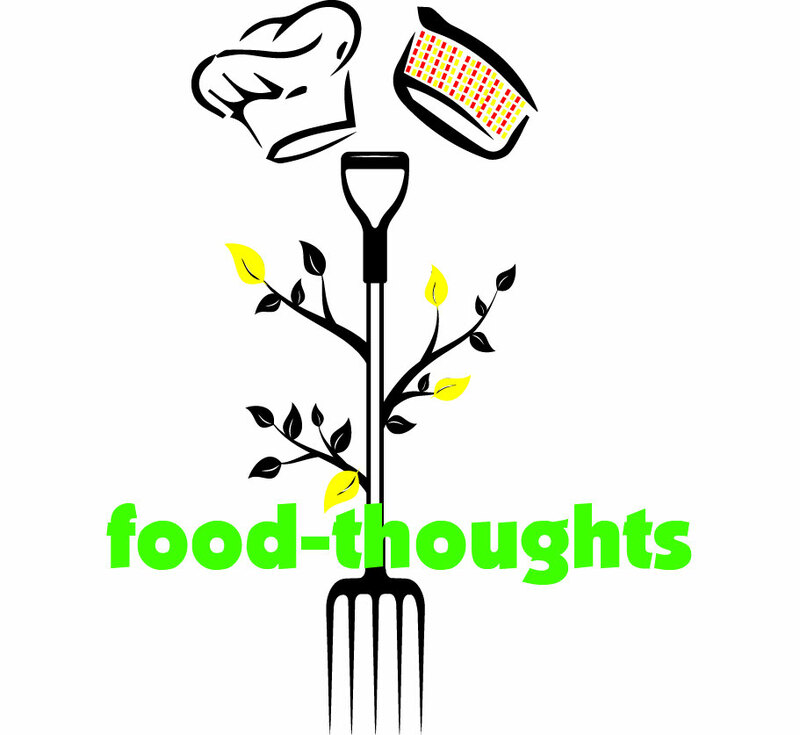 food-thoughts is run by me, Jude Thompson. I am an outside caterer by trade and will be using all profits to reinvest in the philosophy of food-thoughts. I had a breakdown in January of last year and lost sight of my purpose in life. I felt a 'nothingness', my strength & health had reached rock bottom. It's work in progress. With the help of my daughters I started to find help from my Doctor and various charities. I started to be honest to myself and for the first time in my life, started to accept help. I always seemed functional, paying my bills within my own self employed business. Unfortunately, I didn't acknowledge the emptiness inside, that had made a 'hole' of depression for me since the age of 3. I want to hopefully help other people in the same situation, by telling my story and informing people what worked for me, using all the support I could receive in the West London area. I want to open a 'real' community café using donations and staffed by disadvantaged teenagers, and parents, and people with mental health issues. It all feels a bit "pie in the sky" at the moment, but I have received a purpose and passion for life and I'm going to give it a real go.